A little bird just told me that TECNO is planning to release a smartphone with 5000mAh battery. I’m not sure it its confirmed to release this year but the code name is L5 and it would run on Android 5.1 Lollipop. It is also equipped with a 4.5” IPS touchscreen. It does seem like TECNO is coming for companies like GIONEE but with a 4.5” screen, it’s bound to be even more long lasting, more affordable and portable compard to the bulky Gionee M series which have kept the battery life junkies happy in the past. With a form factor like the L5, I’m almost certain you could get 2 to 3 days of usage, no matter what you do with this thing, be it any combination of social media, browsing, gaming, calling, messaging, photo or video capturing, you name it. 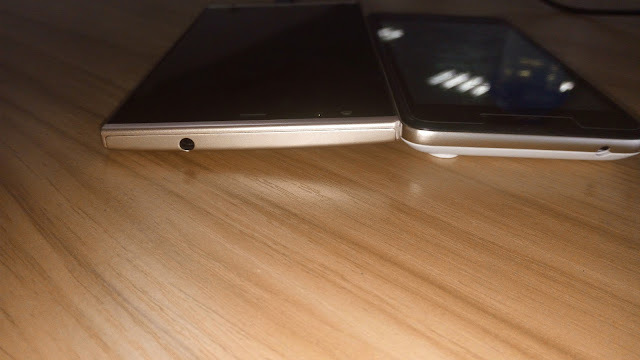 You can bet TECNO is ready to own the low end smartphone market.